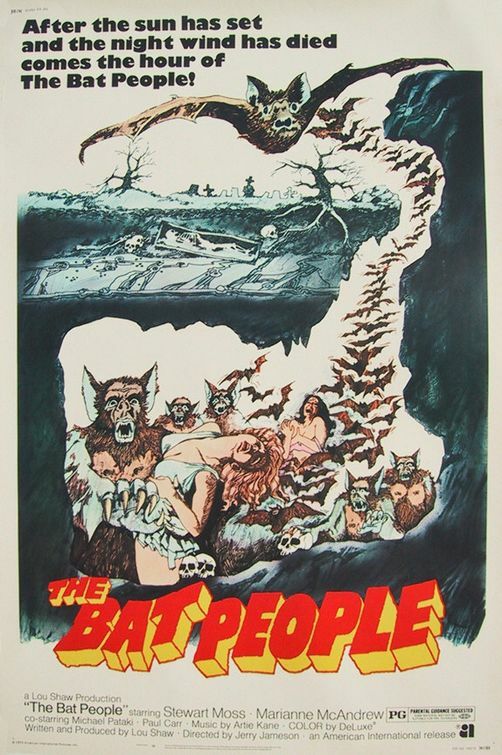 “Bat People” is yet another recent addition to the IMDb Bottom 100. As with many other members of the list, this is a B-movie that had the great misfortune to be featured on Mystery Science Theater 3000. However, I didn’t think it was a particularly notable entry in the series. 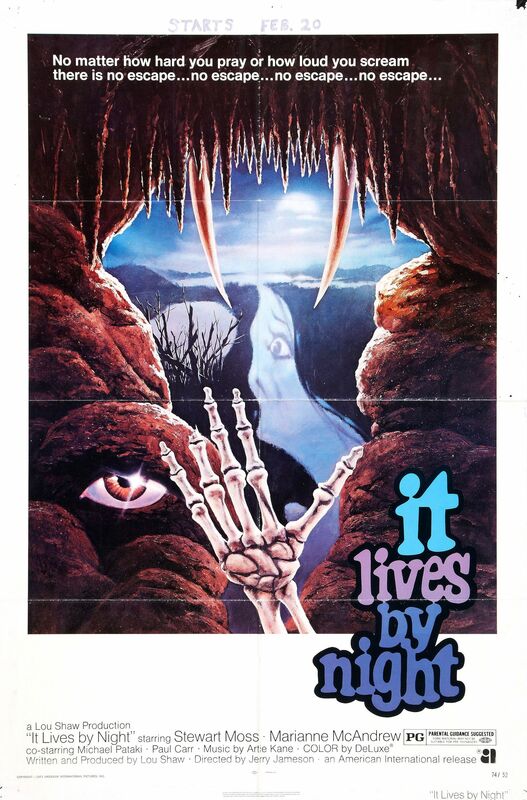 Overall, it has a pretty standard B-movie formula, and is very similar to other movies I have covered in the IMDb Bottom 100 already (namely “Horrors of Spider Island” and “Track of the Moon Beast”). 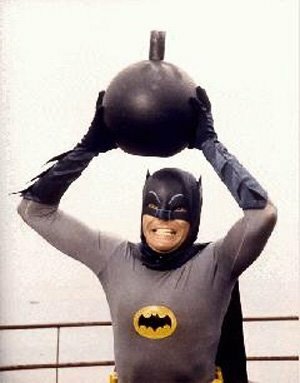 Basically, someone is bitten by a bat, and then slowly becomes a bat-man through a serious of murderous fits. As is not unusual with low budget B-flicks of the time, this is another film with a good number of alternate titles. 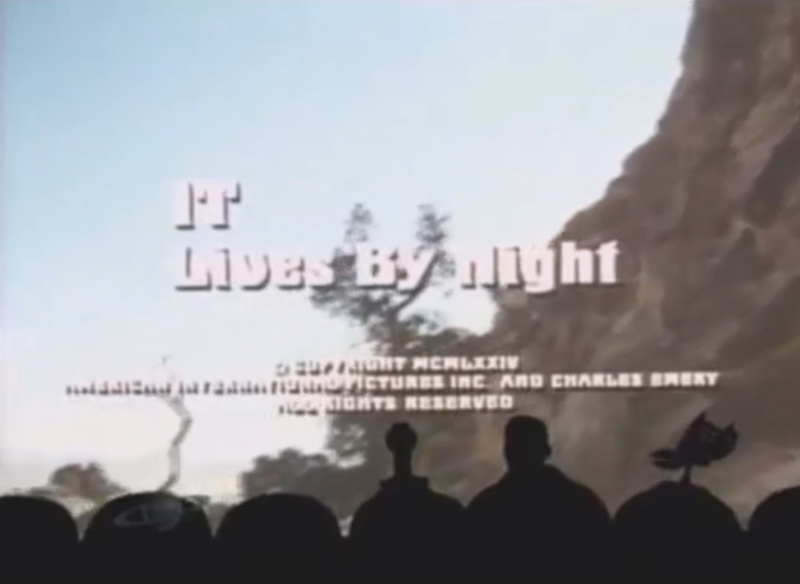 IMDb recognizes “Bat People” as the official name, but it is also widely known as “It Lives By Night” due to the popularity of the MST3K episode (which ran it under the less-used alt title). As far as interesting trivia goes, “Bat People” was Stan Winston’s first feature film makeup work, which is a real shame given how awful the lighting is in most of the movie. The makeup effects that you can make out in the darkness don’t look totally horrible, which isn’t exactly shocking given the storied career in special effects and makeup that he would ultimately have. While the acting and writing in “Bat People” could certainly be better, nothing is nearly as distractingly awful about this movie as the lighting. Given much of the movie takes place in caves and at night, you have to expect a fair deal of darkness. That said, there is a way to deal with filming at night, and this flick totally fails at pulling it off. 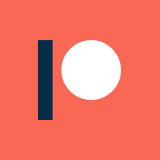 Even the opening shot is so dark that it is unclear what the image is supposed to be for a number of seconds. As far as other complaints go, I wasn’t really impressed with the execution of the ending. Part of this is due to the fact that the twist wasn’t set up well enough in the writing, but there also wasn’t much of a sense of suspense in the final sequence like there should have been. Overall, this is a pretty forgettable and skippable movie that I can’t recommend on its own devices. The story is formulaic enough that it is pretty easy to follow along, but there just isn’t much entertaining going on as the movie progresses. 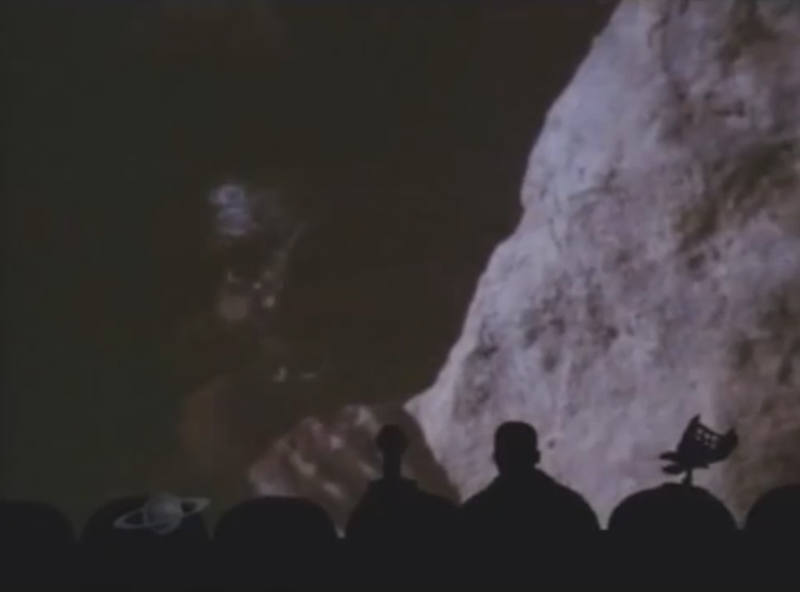 That said, this was a really fun episode of MST3K, and the comedic commentary really works well with this one. 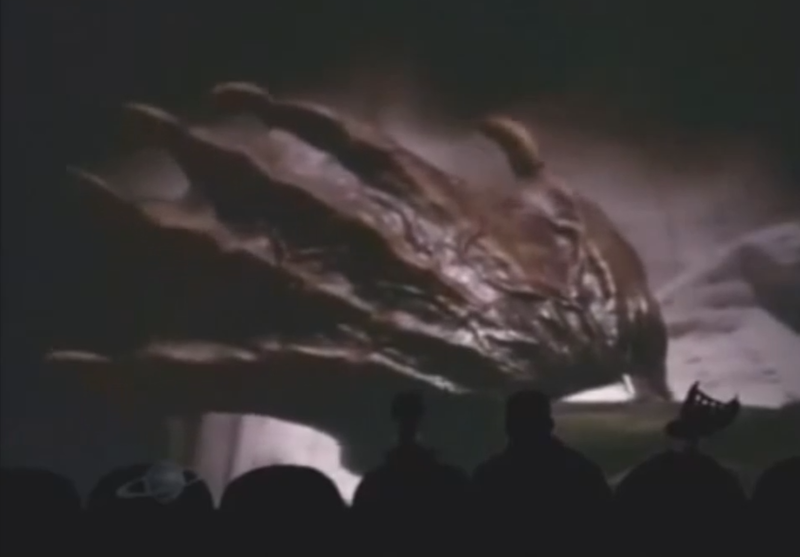 It isn’t the best MST3K episode, but it is a pretty good one worth checking out.